Thank you! 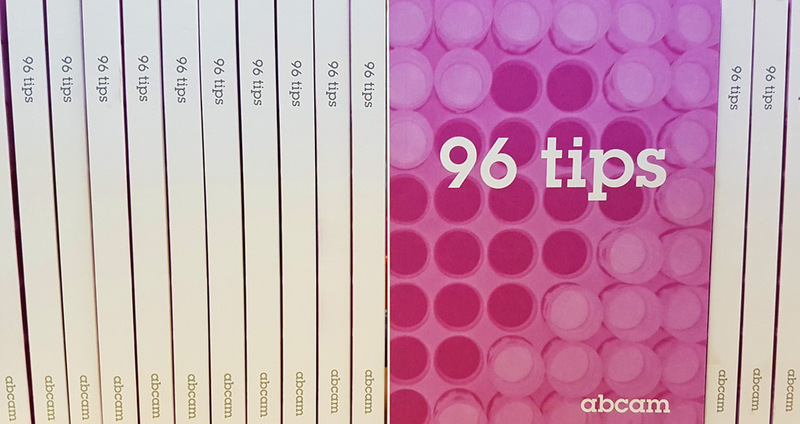 Thank you, you awesome people because you made the Tipbox 96 tips book (try saying that after a few…) a reality that you can hold in your actual hands. It’s the amassed wisdom of scientists from around the world, from grad students to lecturers, and we hope it provides you with a little help and perhaps a little respite in your research career. Okay, sorry to tease you. If you need more Tipbox tip book goodness, then we’ve also prepared a digital version available in all the e-glory a FREE downloadable PDF brings. Apparently, the internet’s going to be a really big deal and we want to make the most of that. 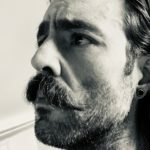 So, if you want to get your eyes on the e-version, all you have to do is subscribe to the blog and we’ll send you the link. Easy peasy. You can find the sub link at the bottom of this page! Just scroll a little bit. Subscribe and you’ll get the link almost instantaneously! If an e-version isn’t giving you the hit you need, then you can always opt the for the hardcopy stuff. It’s just that you’ll have to wait for our next competition! Sorry. But it’s worth the wait. We won’t judge you if you cry a little about not having it right now. We’ll feature the #whoseday winner on Tipbox every Tuesday and send you a free hardcopy of the 96 tips book! Again, it was you, the tipbox readers (Tipboxers? Tipboxists? Tippers? ), who made this possible and we wanted to say another huge thank you for being so generous, honest, and quite frequently hilarious with the tips you sent us. You da best.